By Brian Hoey. Sep 7, 2017. 9:00 AM. Literary-historical karma, as ever, sides with Leo Tolstoy. When the first Nobel Prizes were awarded in 1901, the great Russian novelist was considered the frontrunner for the literary prize. When he failed to win, there was public outrage, leading a number of Swedish artists and critics to sign an apologetic letter to Tolstoy, for fear that the Nobel Committee’s decision to snub Tolstoy would reflect badly on the country’s literary tastes and worse, offend one of history’s greatest writers. 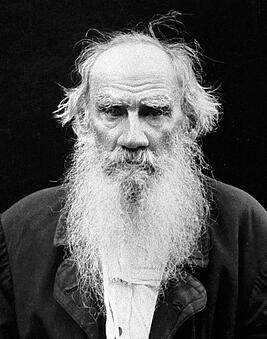 Regardless of whether Tolstoy himself had any desire to win the award (he didn’t), history has largely sided with the outraged parties, continuing to venerate Tolstoy while letting cobwebs spread over the legacy of Sully Prudhomme, the first winner of the Nobel Prize for Literature. Sully Prudhomme, a fin de siècle French poet and philosopher, was a pioneering member of the Parnassus school. The poetic movement was based on a distaste for the perceived sentimentalism of the Romantic poets like Lord Byron and John Keats (and a love for the philosopher Arthur Schopenhauer) and boasted Stéphane Mallarmé, and Paul Verlaine among its ranks. (One is forced to wonder who the first Literary Nobel Laureate would have been if either of these two poets had survived a few more years). 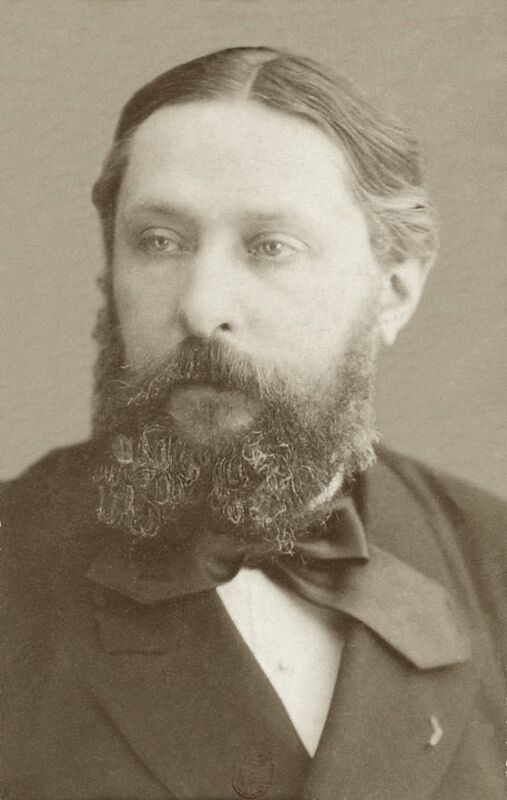 Prudhomme’s first collection of poetry, Stances et poèmes (1865) was critically acclaimed in its day and remains one of his more popular works (though, popular is a relative category; none of his books have been rated more than 10 times on Goodreads) and contains perhaps his best known poem, “Le Vase Brisé”. Later in life, Prudhomme would eschew poetry, turning all of his creative energy to writing philosophy. Specifically, he wrote essays on aesthetics, free will, and 17th century French theologian and mathematician Blaise Pascal (La vraie religion selon Pascal (1905) collects his writing on Pascal). While readers of poetry might be understandably less interested in his philosophical output, it’s worth thinking about the fact that his and his fellow Parnassians’ poetry was, to a greater degree than the Romantics’, philosophical in nature. As a group, they championed an “art for art’s sake” aesthetic philosophy, which Prudhomme engages with in his critical writings. If Prudhomme’s status as the first winner of the Nobel Prize in Literature makes him an interesting historical footnote, his philosophical writings make for a worthwhile footnote to the footnote.